You’ve got class, charm and etiquette – all as a true southern belle should. So, why not dress the part? If you’re heading to prom down south this season (or dreaming of warmer weather, rather), play up the persona of a true southern belle with our roundup of dresses that speak volumes. From elegant embroidery to tulle and tiers, these styles totally fit the status quo. Take “southern belle” beyond just the traits, and weave in the trends: stand out in floral applique or delicate lace – the perfect feminine touches, especially around this time of year. A tulle ball gown skirt guarantees your entrance won’t go unnoticed; but, if you prefer to keep things simpler, opt for a dainty cold shoulder or a flattering A-line silhouette. Pretty pale hues are always sophisticated, but you can’t go wrong with a pop of color, either! 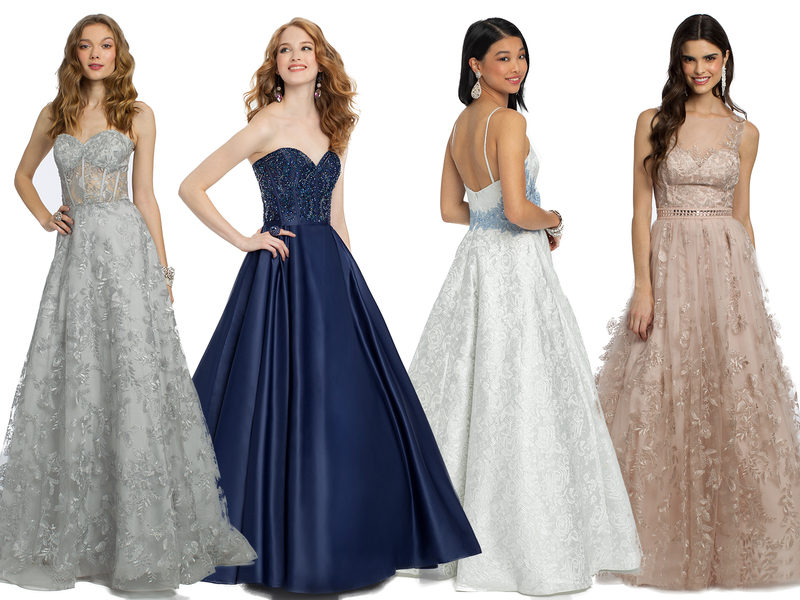 While a light chiffon fabric is sure to keep you cool, there’s no better way to embody that southern belle identity than by owning the night in a ball gown prom dress. These ladylike looks are fabulous ways to state your presence gracefully. Royal hues insinuate you’ve got both style and status, and when it comes to those softer shades – it’s all in the details. Tiered skirts and bold prints are certain to command attention, but a southern belle always remembers to keep it classy: that’s why illusion, halter or sweetheart necklines are perfect for modesty. Embrace the sunshine in shades of pastel or bright whites, colors that complement any skin tone. So now you’re well-mannered, well-dressed and well beyond ready to take on prom ’19 – sounds like this southern belle of the ball has never looked better. 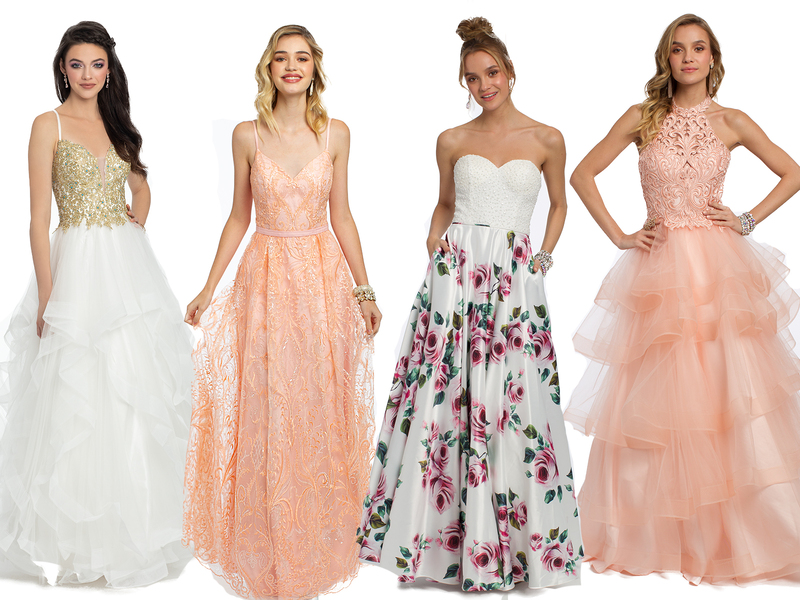 Shop more prom dresses on CLV.com!